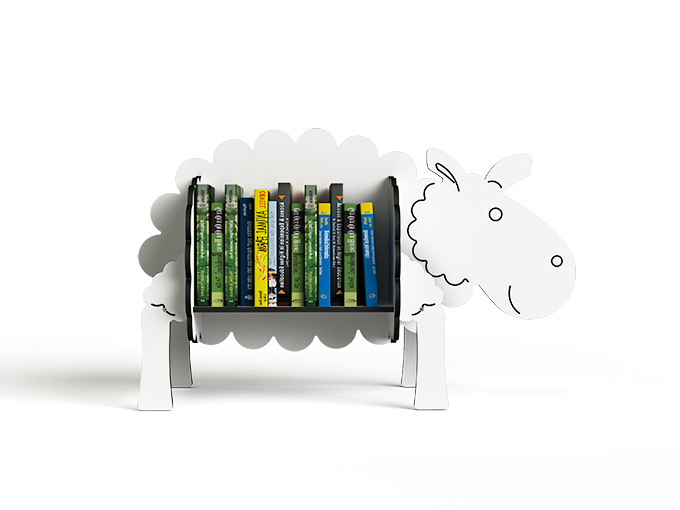 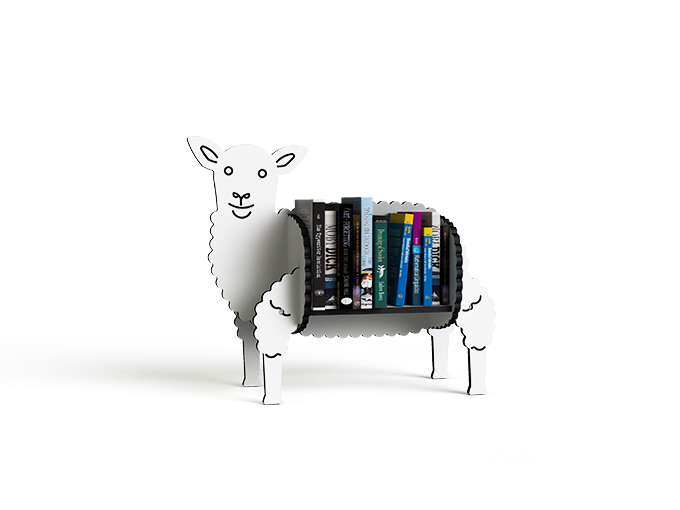 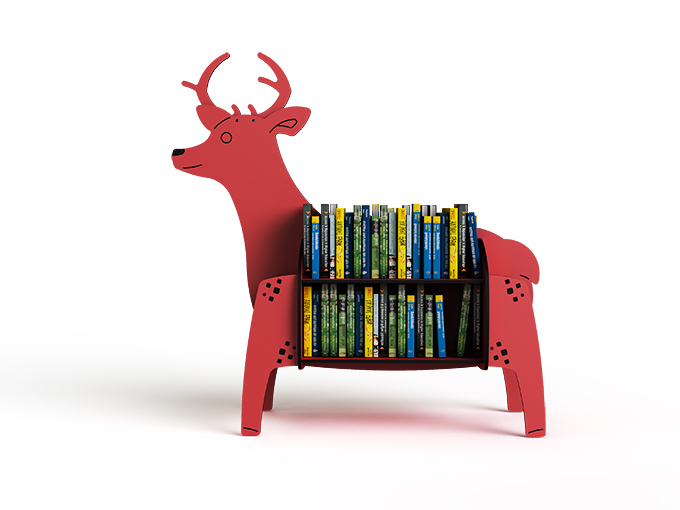 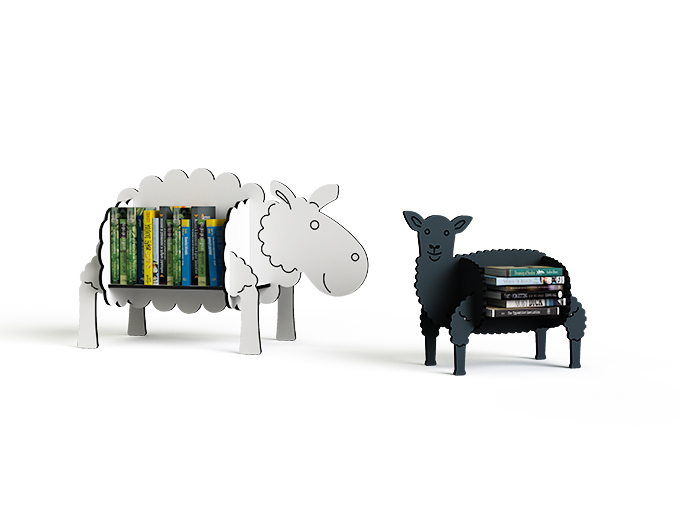 Looking for a more interesting and engaging place to store all those books – how about a large Rhino or Deer; or a smaller & friendly Sheep or Lamb. 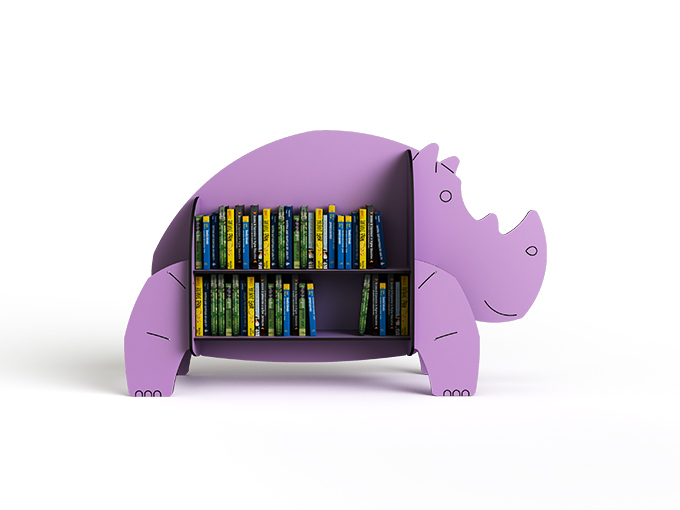 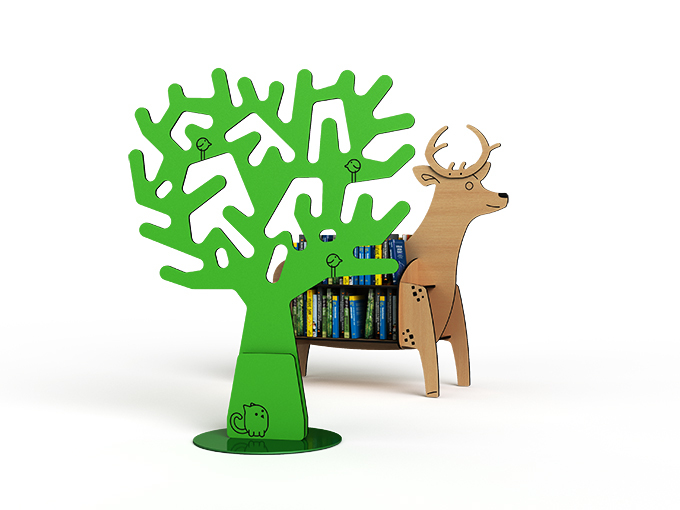 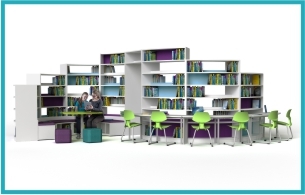 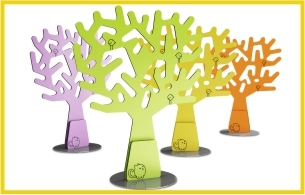 A book case that’s got plenty of storage capacity and sure to get the little ones talking. 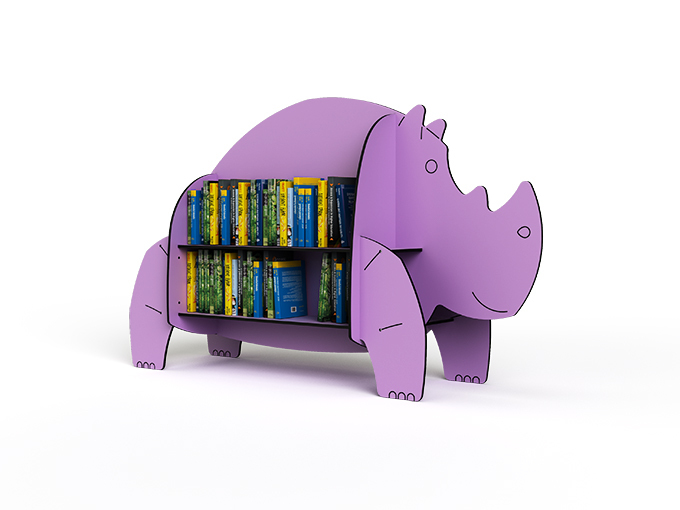 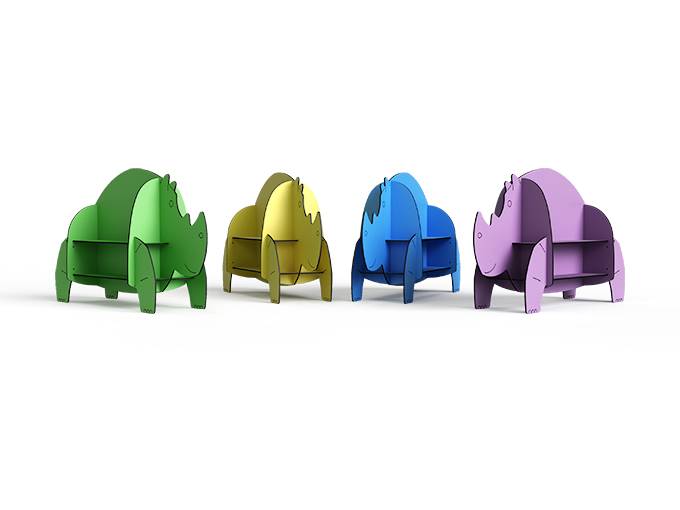 If you’ve got lots of books, then you could always go for a crash of Rhinos!